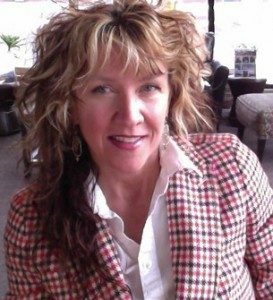 To reach Lynne, call (612) 341-4000 or email lynneluban@mac.com. Open 11 to 5, seven days a week! We not only specialize in helping you join the loft lifestyle, we develop the finest luxury lofts and condos in downtown Minneapolis! 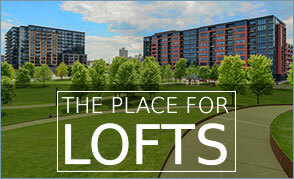 At The Place for Lofts, our mission is to provide high quality lofts for all levels of home buyers. We want to provide a good value for the first-time home buyer while also developing projects for the upper end luxury loft buyer. We provide high quality standards with our preferred suppliers and service to support the product. Our company can provide you full service for your real estate needs. We develop residential and commercial sites for homes and businesses. We build attached and detached townhomes and villas. We own and operate commercial and residential real estate. We have built over 1,000 homes, establishing quality neighborhoods throughout the metro area for over 30 years. We pride ourselves on our commitment to the quality construction of your home. We have been honored by the Builders Association of the Twin Cities with over 15 Reggie Awards and Awards of Excellence. We have also developed many residential developments within the Twin Cities and surrounding area. We are currently developing property in many different cities in the metropolitan area with a value of over $200 million dollars. Some of the projects include the Portland Tower (now under construction), Stonebridge Lofts, Bridgewater Lofts, Lindsay Lofts, Rock Island Lofts, 212 Lofts, Security Warehouse Lofts and 5th Avenue Lofts. Login or create an account to save favorite properties, custom searches, and more!